It is well established that even well intentioned government intervention in industry very often ends up causing more problems than it solves. 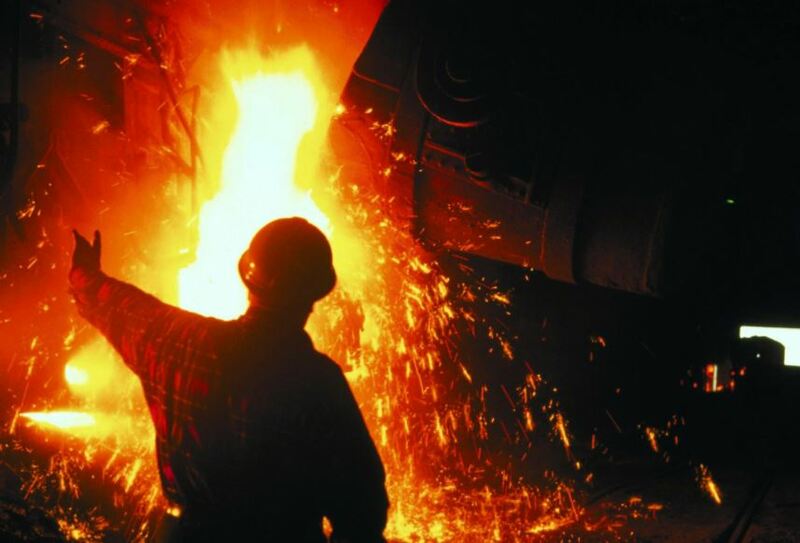 Today one of the issues facing the United States is a loss of jobs in the steel industry and so President Trump claimed this is a National Security Issue and so used his unilateral power to impose a 25% tariff on imports of steel into the United States. Some important civic projects like steel intensive bridges have their costs increase or projects delayed so long (because engineers now spec required US steel that is back-ordered) that they are cancelled outright or don’t get completed in a timely fashion. Companies that would have imported steel and then made finished products for consumer sale in the US, now find it notably less expensive to use that steel in other countries to produce finished goods and then import them without any tariffs. On a broader note, it is important to realize that it is politically expedient to blame other countries for job losses in the steel industry but the truth is far more simple. It is true that other countries now produce vast amounts of steel, but it is also true that the United States is producing as much steel today as it was in the 1980’s. If that is the case and that jobs did not go “overseas” where did the go. There is a one word answer for that: automation. Obama’s numbers are not accurate but the sentiment is. The facts are that employment in the steel industry is 20% of its peak from the 1950’s (yes, that means 80% of the steel jobs are gone) while the US produces 30% less steel than its peak in 1973, but about the same as it was in the 1980’s. The steel industry was an unsafe world for workers and unions were successful in driving up the wages. The increased labour input cost combined with the fact that the work really was dangerous meant that employers sought out new technologies to reduce cost and improve safety. In the end these government interventions in the market usually cost jobs, decrease the standard of living, cost tax payers money and perhaps most important of all, take mindspace from the leaders and legislators from the real pressing issues of the day. How Big Are the Oil Tankers Heading to BC To Take Oil From Trans Mountain Pipeline?